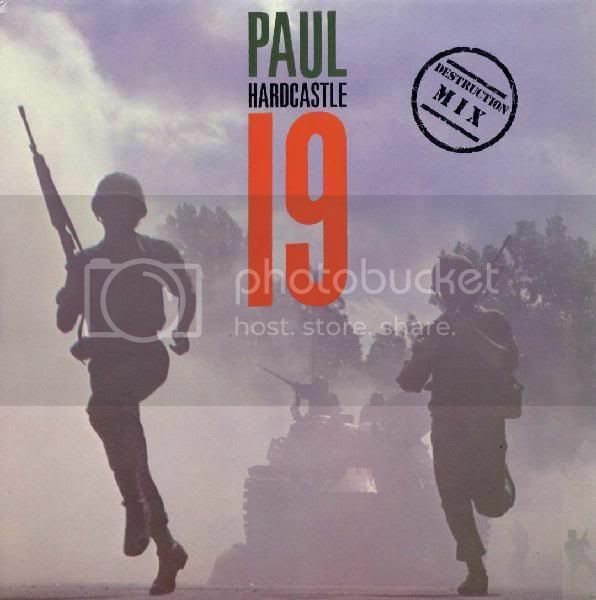 I've always loved Paul Hardcastle. Got slated for posting Rain Forest a year or so ago and describing him as underrated. But I'm sticking to that call. Probably his most successful and memorable release from 1985. I was simply blown away by this when I was 14 or so. What muppet flamed Rainforest? That was the backing track for BFM's gig guide in the 80s and is no doubt etched in many clubbers minds hoping to hit The Asylum, The Playground et al. Agreed, Hardcastle is underrated. But Don't waste my time, was ahem, a waste of time.